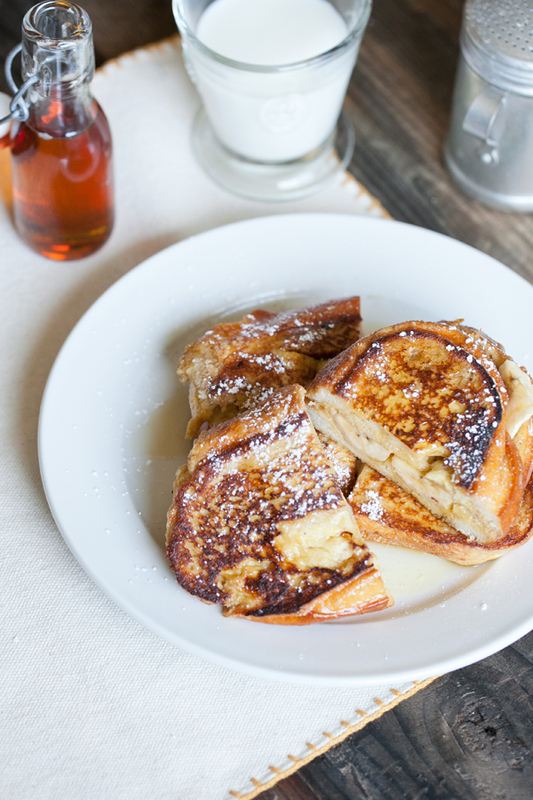 These banana French toast sandwiches are easy to make, and they taste amazing! Soft bananas squished between two French toast slices, topped with maple syrup and powdered sugar – what’s no to love? This delicious sandwich will definitely be a Sunday staple at our house! You can also prepare this easy sandwich as a quick breakfast or even for the kids’ school lunches! To add in some more fibre and make it more on the healthy side, use whole-wheat bread instead of the regular white toast bread. You can also mix ground flax seed into your egg mixture for some healthy omega fats and grind up whole walnuts instead of sprinkling with powdered sugar. 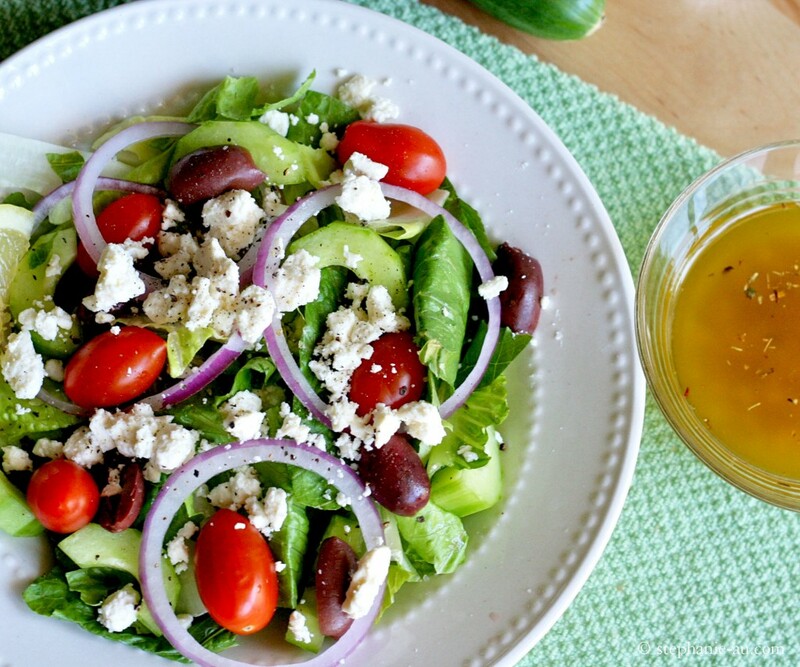 Learn how to make this easy sandwich by reading the recipe below! 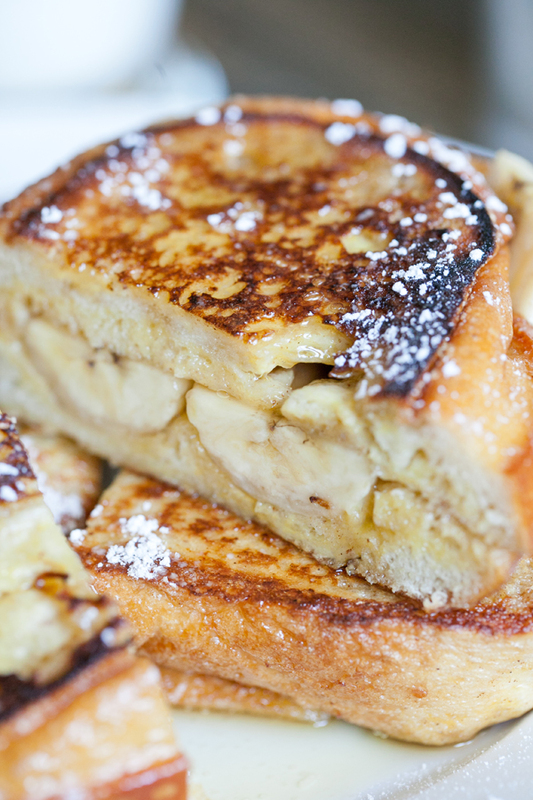 Easy French toast banana sandwiches you can make for Sunday breakfast. Top with maple syrup and serve with fruit! In a bowl whisk together eggs, milk, vanilla, cinnamon, and salt. Place the bread slices in the bowl to soak up the mixture. Melt the butter in a pan and place the bread slices in to fry until golden. Turn the bread over and arrange the banana slices onto the bread. Add the other slice of bread on top of the bananas. Use a heavy lid or pan to press the sandwiches down. Keep cooking the sandwich until both sides are slightly browned. Remove from the pan and onto a plate. Top with melted butter, powdered sugar, and maple syrup.